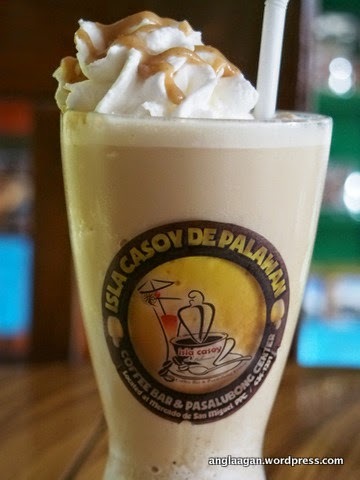 One of the most beguiling quality of Palawan is it's culinary offerings. 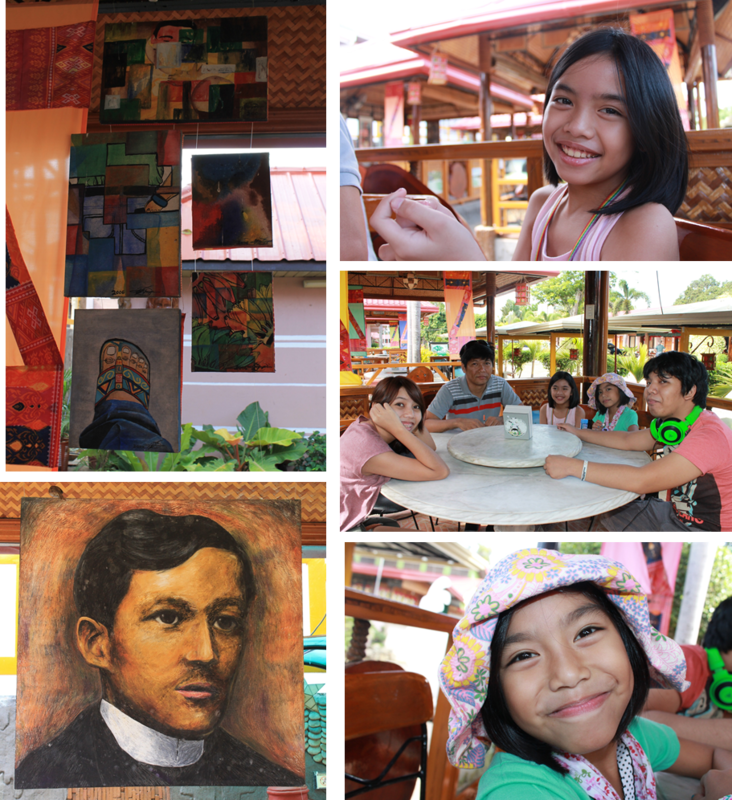 During our travel in Puerto Princesa, a food tour around the city is part of the adventure. I can not utter enough of my love for the country's cleanest and one of the top tourist-friendly city, even if I have to share every bits and pieces of our three-days stay there. Having to go around, scour and taste the city's cuisine is part and parcel of our tour, so I have collated some of the places where we had eaten and bought food. 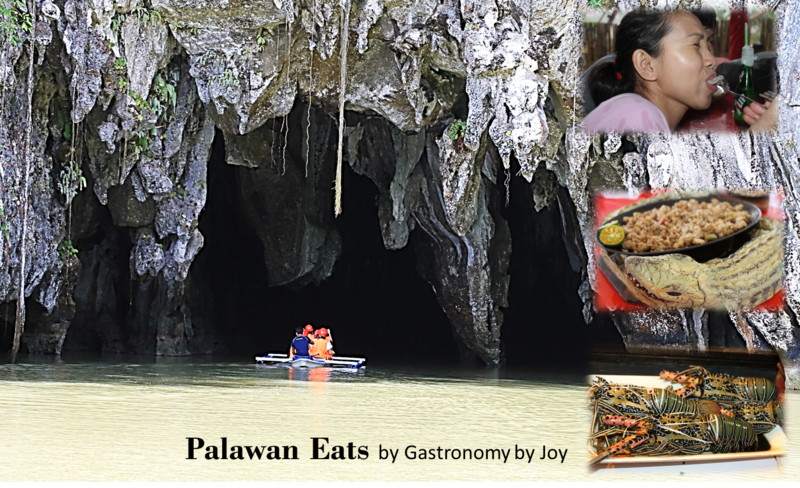 Having known Palawan-being the last frontier, to be rich in diverse and exotic dishes, I also shared some of my experiences on them, hoping though this won't eek you out of discovering what Palawan has to offer. Haim Chicken Inato first opened its doors in January 17, 1999, introducing Palawan’s take on the famous Bacolod dish called “chicken inasal.” Palawan’s version was dubbed “chicken inato,” which roughly translates to “this is our chicken or chicken natin ito". 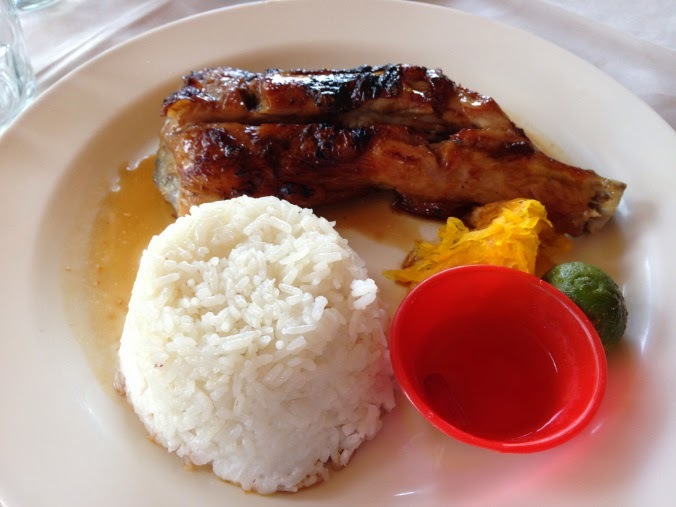 Haim Chicken Inato, Palawan’s pioneer in the grilled chicken business, popularized the dish with its tender and succulent chicken barbecue offering, marinated in a sweet and tangy sauce and grilled to perfection. Chicken inato fast became a favorite among locals and tourists and remains the restaurant’s signature and best-selling dish. It is also highly recommended on TripAdvisor Palawan restaurant reviews. Haim Chicken Inato’s specialty is a generous serving of a whole leg or wing (your choice) on a skewer paired with pickled unripe papaya and rice. You can always eat this with a spoon and fork or knife, but the best way to enjoy this juicy and tasty dish is to use your hands! Right after we got off the plane, we took a tricycle and asked the driver to take us to the nearest restaurant open. It was 8 in the morning when we landed. Kuya "Driver" took us to Haim Chicken Inato which is inside Balay Inato. Whenever we travel, I would include places to have our meals on our itinerary, but this time, I laid my trust on the friendly people of Puerto Princesa. What was nice also is that they speak Tagalog so it wasn't hard to get along with them. Can you see the excitement on my family's faces, when we reached Haim? Aside from the wide variety of their menu, every hut is an eye-candy inside. One of the owner's children have made the whole place as a showroom for his paintings. After dropping our bags off at Deep Forest Garden Inn, we headed to Haim which is only 5 minutes away and roughly 10 minutes away from the airport. Of course we ordered their Chicken Inato. What they said on their website describing their best-seller holds true. We loved it to bits. It was still breakfast so most of us got breakfast platters which was huge in serving. I, however got Palawan's version of danggit, with rice and scrambled egg. Compared to Cebu's, their danggit is not sun-dried and preserved. Here fresh danggit is butterflied, seasoned with salt and deep fried to crisp. It was enough to last me till lunch probably. We all hadhot chocos and coffee with our food. Well, we thought we can take the city by our hand, it was small, you can actually wander about towns after towns with jeepney rides or private vehicles but we opted to have a tricycle tour us around. You can check our itinerary on our first day here: The Family's Great Palawan Escape: Puerto Princesa (Part One). But I was wrong. By 1 pm, the kids got so tired from all the ride and walking. Our last stop on the tricycle city tour was at The Crocodile Farm or Palawan Wildlife Rescue and Conservation Center. Aside from saying hello to huge crocodiles and their baby counterparts, we also had a 25-minute trek around the forest/conservatory to see Palawan's rare animals. At the end of the trail was a line of stores selling souvenir items and pasalubong. It was scorching hot that day, good thing we brought bottled waters and I'm so thankful these shops have given us shades, we had a little shopping for pasalubongs as well. With all that we were able to accomplish with the city tour, it made us a little hungry, also taking note of what our driver advised us - try crocodile meat at the center's cafeteria. So we all did, well, except Dana who had Chicken Adobo. 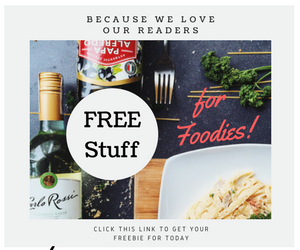 According to the croc meat and croc skin supplier, there are a lot of health benefits from eating croc meats. It is low in fats and cholesterol, it's good for treating asthma and also best for diabetics. The best of it all is that it's an aphrodisiac, so what else could hold you back from eating croc meats? We ordered Croc Sisig and Croc Tapa. The meat they supply in the canteen is already pre-seasoned and pre- packed so they only need to cook it and serve to the customers. If you don't know that you are being served with croc meat, you won't actually taste the difference, though its texture is a cross between chicken and pork. Surprisingly, it's tender and flavored enough. Yep, we liked it. They actually have a store in the town proper of Puerto Princesa and we were thinking of buying to take to Manila but we failed. 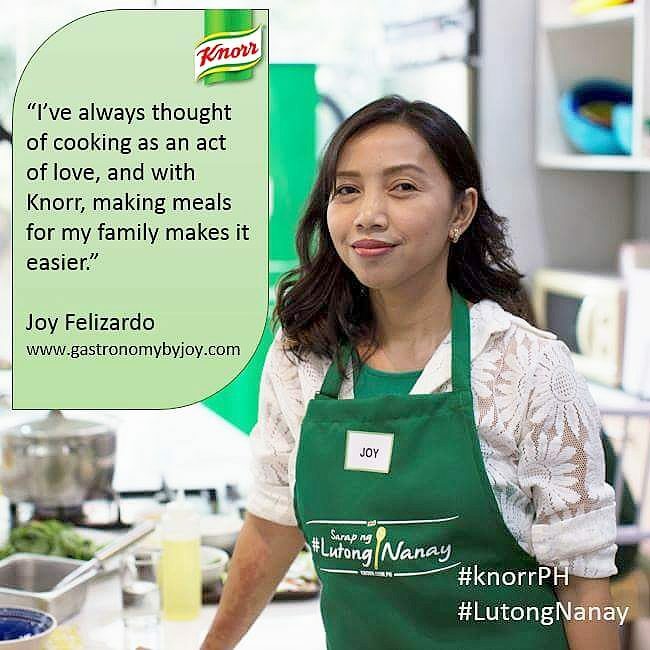 ***MEALS START FROM P40 TO P150 per head. Yes, they too have their own version of "paluto" or seaside grill dining. After our tour at the Underground River also known as St. Paul Subterranean River National Park, we had our buffet lunch at Gusto Grill resto. It was included in the tour package that we paid for. Lunch was enough though not something you would really be happy about. However, we were told that you can order Tamilok there. A sampling cost us about P 110 for a mere 5 tamilok served with vinegar for dipping. I had ostrich meat and croc meat at Gen. San and also at Cagayan de Oro and to add to my exotic gastronomic wanderings, I had frogs, crickets, locusts, "itlog ng bayawak" and now, some worms. To understand what I just had, I looked in to Wikipedia. It explained that tamilok is the local name for this shipworm, a group of saltwater clams with long, soft, naked bodies. These are marine bivalve mollusks in the family Teredinidae, hence the common name of Teredo worms, or to be more specific in moniker, the “termites of the sea”. They are notorious for boring into and eventually destroying wood that is immersed in sea water, including wooden piers, and ships, drilling passages by means of a pair of very small shells borne at one end, with which they strongly nibble their way through. They are also found in rotting wood, and mangrove areas. I did it! I ate Tamilok. I actually ate two and hubs ate all that's left. Though, I think I got to eat the longest one and it almost made me upchuck it while on the way back to our hotel. Now, I dare you try it! After a hefty meal and an adventuresome at that, on our way back to our hotel from our Underground River tour, we made a pit stop at Mercado de San Miguel. We traveled with foreigners and their Filipina GF's and they insisted on having coffee and buying pearls and whatnot. I was not in the mood for shopping for I would want to lie on a cold bed and get some zzz. But then, as we were waiting for the others, my son showed me a very attractive spot just in front of where we were parked. I didn't hesitate to come closer and my kids where asking for some munchies anyway, so we went in. Then lo and behold...my daughter, taking up Fine Arts, have found her cute niche. 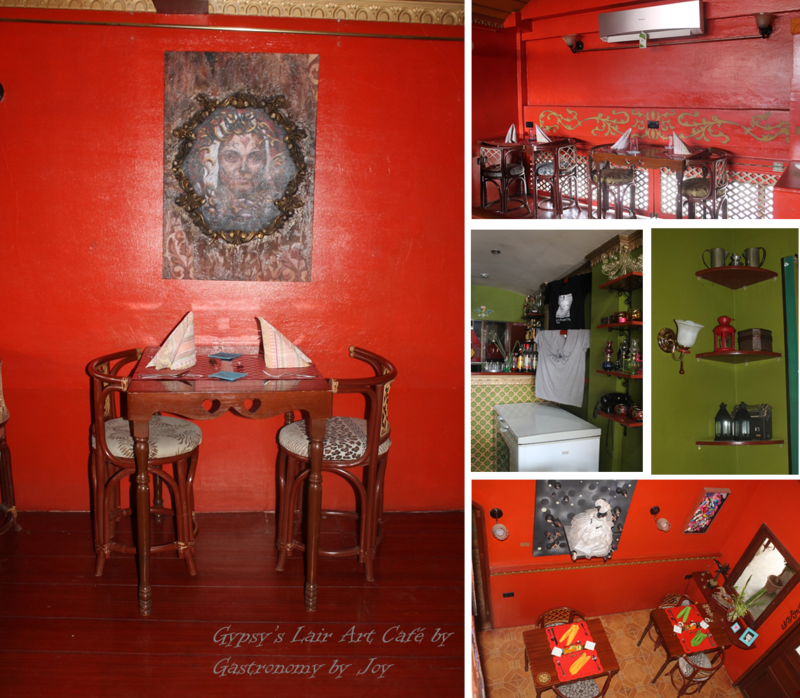 Gypsy's Lair is a Boho designed cafe who somehow got stuck in Halloween season. It's actually two spots rented as a whole. I'm guessing they might have extended from one place the other, just don't know which was rented first. Outside really embodies a gypsy's lifestyle, with the colors, design, embellishments and they too hosts events such as palm reading, fortune-telling or maybe some witchcraft (who knows?). We found the cafe very interesting even though they serve only a few pastries, there are vintage and artsy knick-knacks in every nooks and cranny. I was more curious however on the other side of the cafe. My kids was shy to come in, but I let myself in, guided them through and asked one of the staff if I can take photos. Yey! It was dimly lit when we were there and they were kind enough to open the lights for us to see the whole place. I swear for a minute there, I thought I was at a museum, a haunting museum. 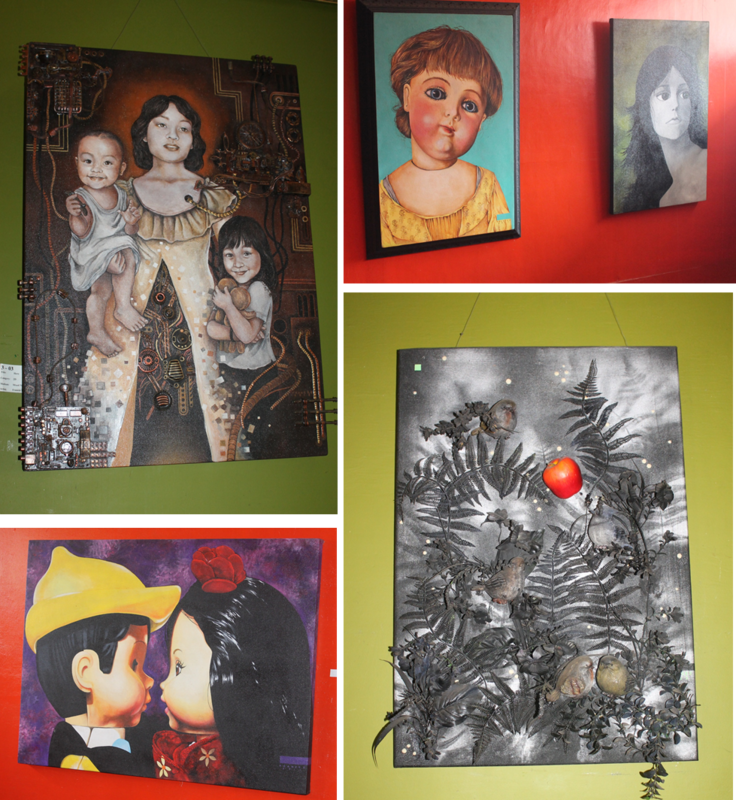 The art installation, displayed collections of old dolls (with creepy eyes), paintings and the interiors says a lot about the place. I don't want to say it, but it was my daughter's style, freakish, wicked but expresses so loudly of the artist/s art. They do serve meals, btw, sorry that I wasn't able to check out the menu, but we saw a big family enjoying an al fresco dining just outside the pumpkin-colored lair. Us, we just got these, mini cakes, tiramisu and panna cotta, and a package of berry flavored French Macarons. On that same compound, you will find some other places to either have coffee (or other refreshments) or a heavy meal. On the other side you can find the famous Sky Box restaurant, which according to travelers serves great burgers. Beside it is Isla Casoy de Palawan. I was hoping to go back to Isla Casoy to buy an alternative to Peanut Butter, the Casoy Butter spread and to buy savory roasted casoy. It is also where you can buy Casoy Tarts which is really yummy. I have actually hoarded bagfuls of cashew nuts or kasuy (casoy). Bought a half a kilo of plain roasted on our way to Sabang Port and have been eating it all-throughout the day. Palawan is the main source of cashews and theirs is the cheapest but of highest nut quality so I bought a lot. I even made a Pesto out of it. I was supposed to buy Bhogs a casoy-coffee concoction but we were pressed for time. Here is one sample from another travel blog. ***MEALS AT GYPSY'S and ISLA CASOY START FROM P150 TO 300 per head. It was our second and last night in Puerto Princesa and we still had no decent place to have a lovely dinner to make a food blog post that's worth sharing. However, there is place called One Manalo Complex which we always pass by to-and-fro our hotel. In that compound I saw a restaurant, my first look at Hukad’s classy façade of slanting brick posts, metal lamps, and glass walls, made me think of it as high-end in both quality and price. But it took me a lot of courage to convince Bhogs to have dinner there, since we had a failed attempt dining at Ka Lui. What surprised us was that, yes, undoubtedly, quality is topnotch, but the dishes are priced affordably! A place that looks like this typically has menu prices starting at P300 per dish but at Hukad’s giant menu right by the doorway, you’ll find prices as low as P98! According to the wait-staff, they've just opened last January of this year. Originating in Cebu and eventually branching out to Davao and other parts of the Philippines, Hukad is fast becoming a household name when it comes to excellent Filipino food. The menu with my daughter's tanned hand. On that night we had Crispy Pork Kare-Kare. It's a deconstructed Kare Kare with pork prepared the Crispy Pata way. A huge plate was served before us with the veggies, the pork, the sauce and even their version of bagoong alamang separately. Presentation was stunning and the taste was above and beyond excellent. Let me enumerate how I like this dish, first the meat. It was crackling but not oily and the inside was cooked through and what amazed us, even my daughters, was that it was tender and juicy on the inside. Another plus factor is the sauce. If I can remember it right, they used cashews (kasuy) instead of peanuts in the sauce, but it was indeed better tasting than peanuts, also the flavoring was just right, not salty. Third would be the quality of the vegetables. As you can see, they are simmered enough, who else hates overcooked veggies? Well, you won't find them here at Hukad. The girls initially wanted the Calamares, but unfortunately, they are out of it for the day. Their next choice was the Fried Tuna Fingers served with garlic mayo and atsara. The girls allowed us to have one so I can tell how it is. Bhogs and I managed to share with it. My girls loved it! It's Tuna rolled in batter and panko, then deep fried to crisp. To go together with our choice viands, we ordered a bowl of meatless Bulalo. Even though it doesn't have bone marrow or the meat, it still was packed with beefy flavor and again, the veggies were still a bit crisp. Every order is good for sharing, to about three persons, because serving is huge. So I guess this is one of the great food joints here in Puerto Princesa where there is ease in dining without having to wait for a slot even during dinner time. 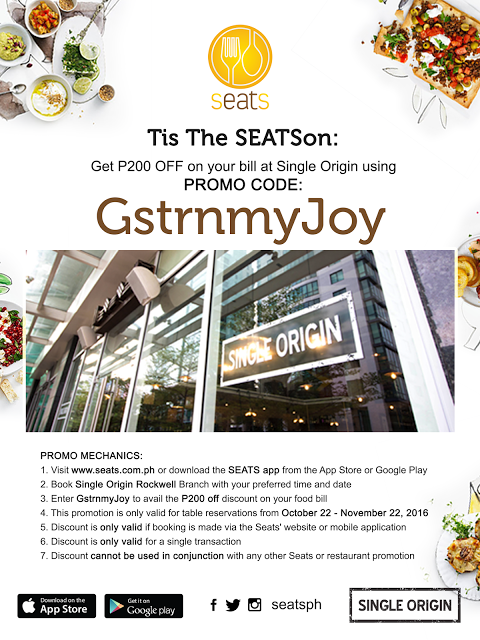 ***MEALS START FROM P 300 above, but can be split with a buddy. Oh! 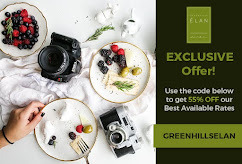 I just realized that One Manalo Place is a posh BnB (Bed and breakfast), I could have chosen this place for our accommodation, perhaps on our next visit. Located at Manalo Ext. Puerto Princesa City, Palawan. When dining out, I always consider whether my kids would eat at the place, so dining cheap was not an option. But I will negate that in this post. Everytime we would go out in search for place to eat, we would always see this eatery jampacked with diners. Each time we ask the drivers for famous places to eat there, Bona's Chalongan would always come out in the list. I never had realized that our last Palawan meal would end up in one. Nice, there's Hukad in Puerto Princesa! It's one of the best Filipino restaurants here in Cebu, and it's always full!